7 Days, 8am till 6pm. 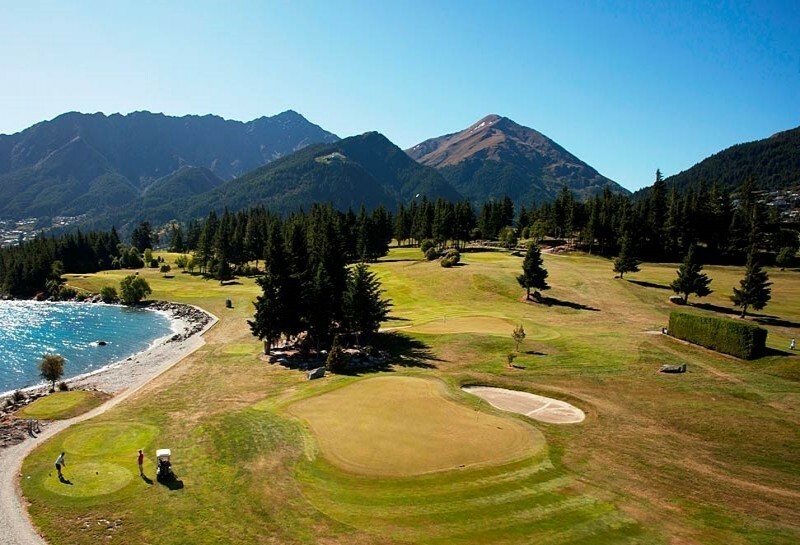 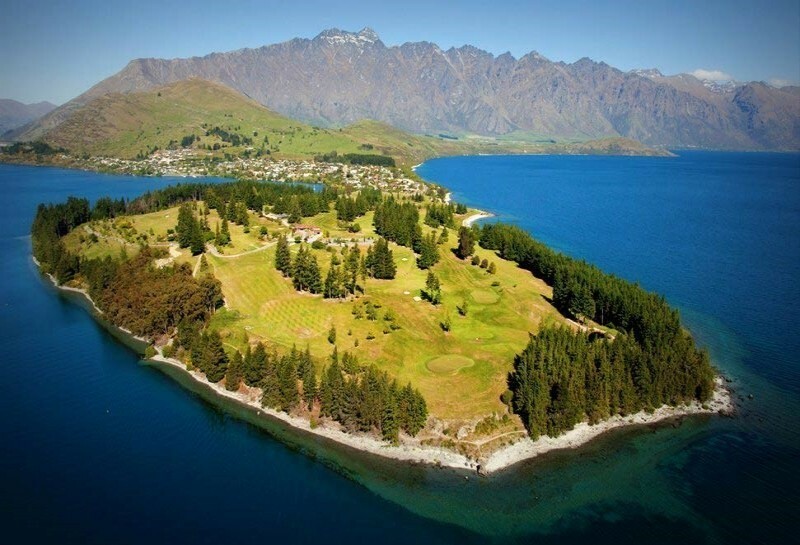 The Queenstown Golf Club is internationally recognised as one of the most scenic and naturally spectacular locations worldwide to enjoy a game of golf or meal at the club house. 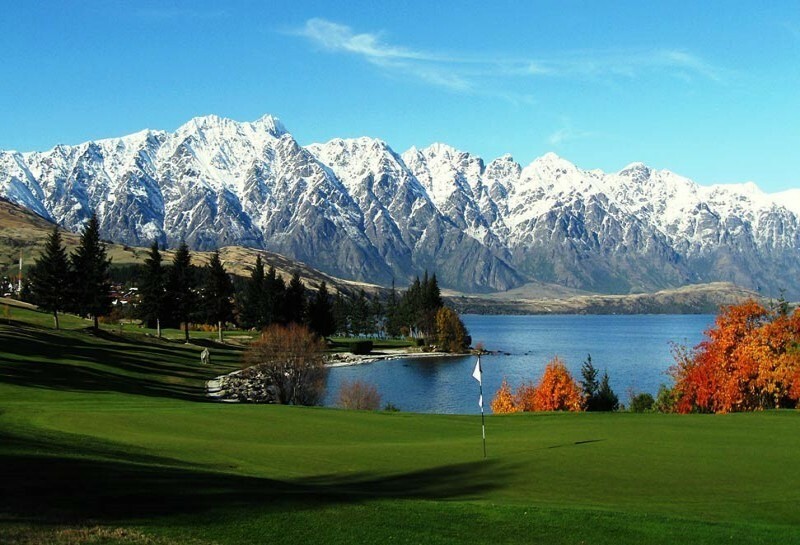 Club facilities are open 7 days a week including the café, bar, and golf course, so you can enjoy the breathtaking views of the Remarkables, Lake Wakatipu, and Queenstown whenever you please.